No surprise here, communication and working better together is the sole reason why people choose team building events. Everybody wants a friendly work environment, where people are comfortable and happy to communicate seamlessly with their team. People tend to be more open to their creativity potential when they are working alongside others they are comfortable with. 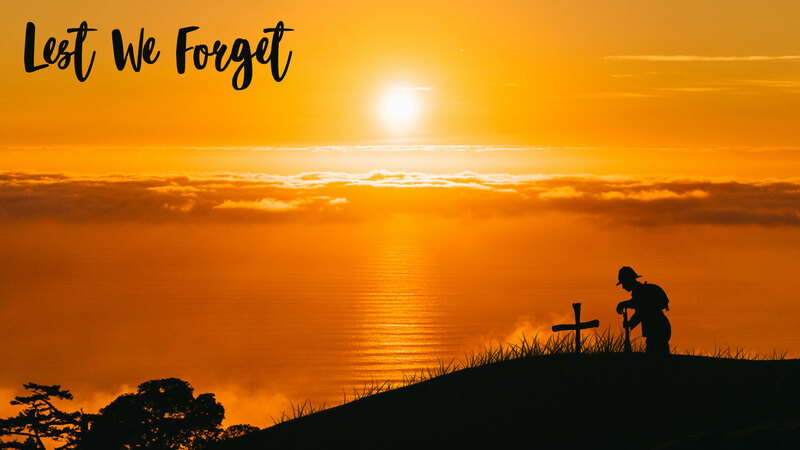 Successful team building events bring people closer together which can easily create a more successful and creative workplace environment. 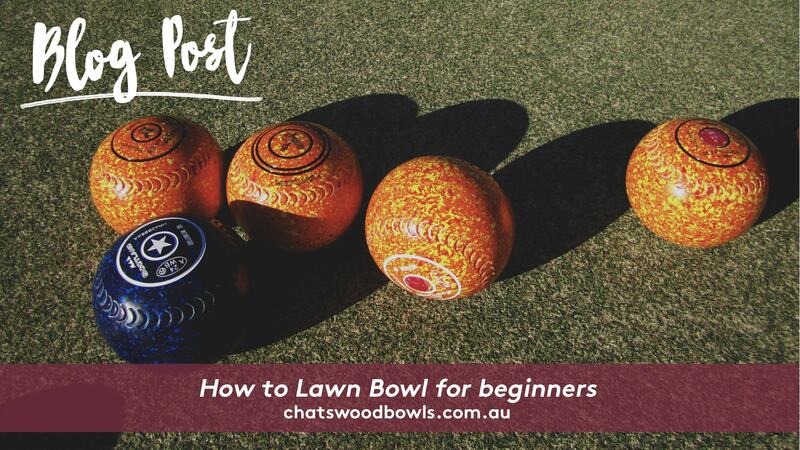 Book a game of Lawn Bowls today at Chatswood Bowls to start this team building event. 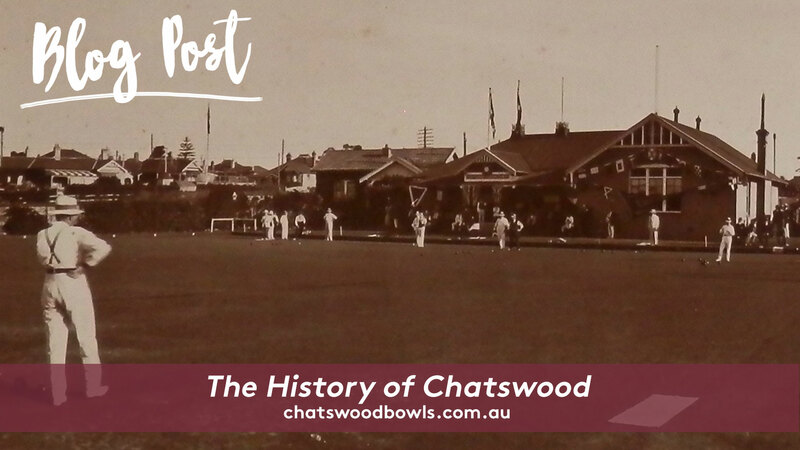 Having these team building events at Chatswood Bowls on occasions can motivate your team by showing them that sometimes it’s not all about work. A positive and happy workplace is a successful one. Friendly competition has always shown to increase productivity as we are motivated to perform at our best. 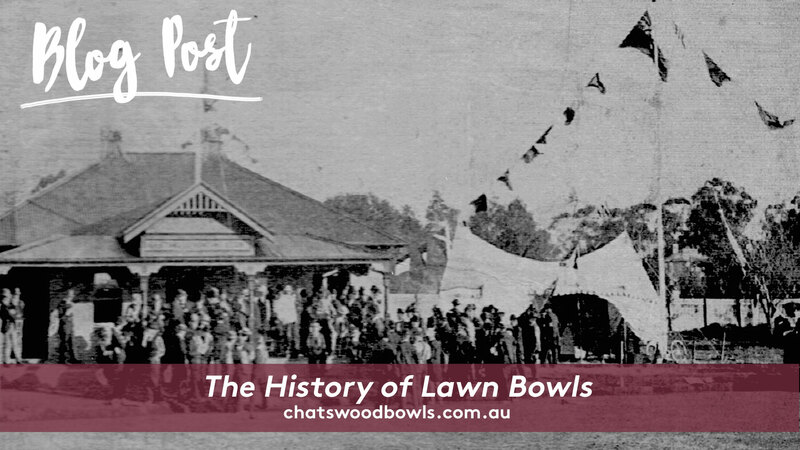 Bowling provides a social space where your team can get to better know each other. 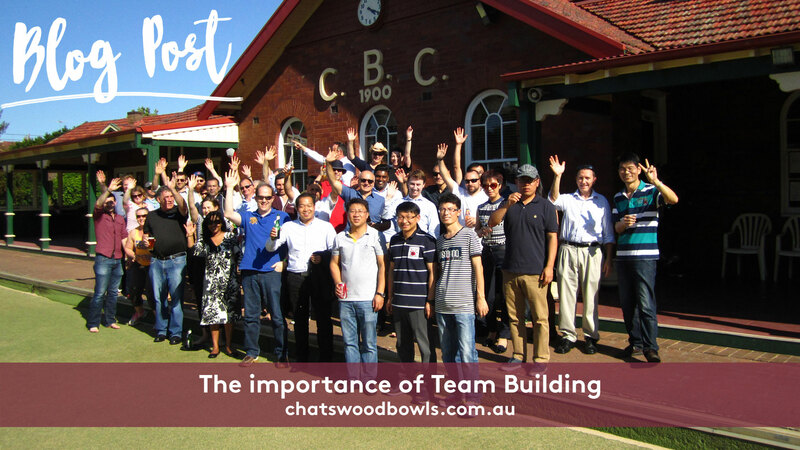 Chatswood Bowls can help your team understand each other’s strengths and weaknesses is paramount to a successful business as it helps shape a better workplace environment where cooperation is key. Socialising and making friends in the workplace is one of the best ways to increase productivity in the office and it allows for the office to work better solving everyday workplace issues.